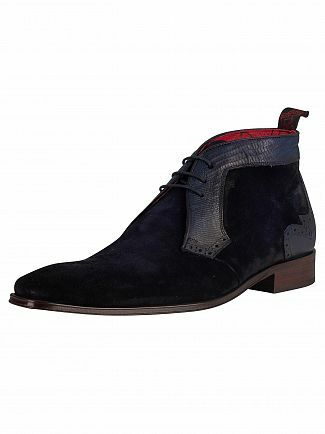 The chukka boot is a sturdy staple for every man's wardrobe no matter the season. 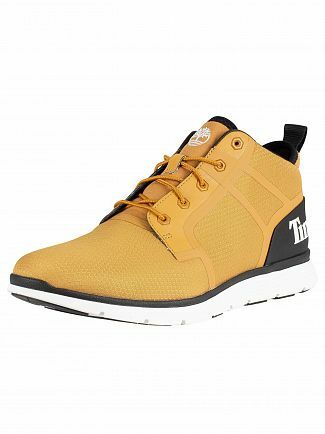 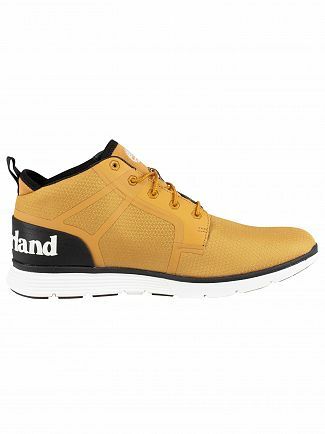 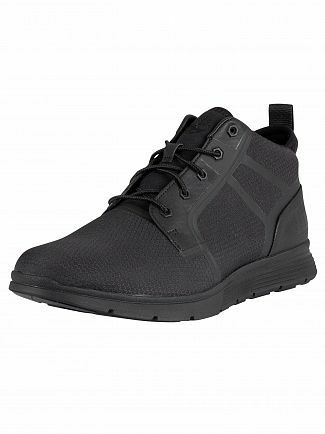 Easy to wear and the perfect shoe for both smart and casual occasions, Standout offers a variety of styles from brands such as Timberland and Jeffery West. 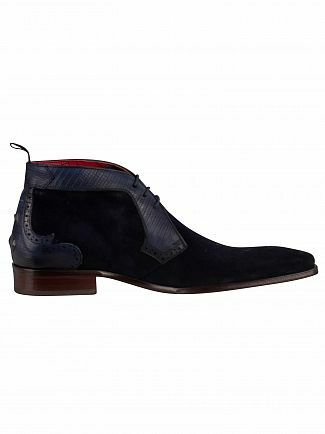 From suede to leather, our range of chukka boots for men covers all the bases with options in many colours. 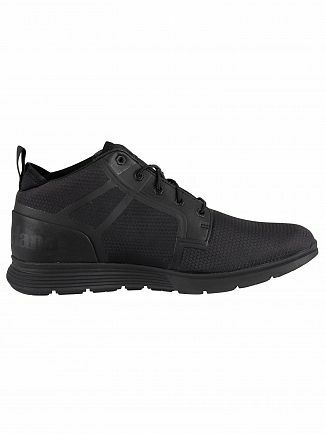 Shop the range at Standout today!